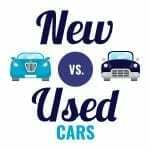 Get 3 Years Worth Of Coverage On New And Used Vehicles For Less Than The Cost Of One Puncture Now With Emergency Accommodation As Well... Enquire Now! What is Tyre & Rim Insurance? No one ever plans to suffer a blowout and if you have ever had a flat tyre, then you know how expensive they can be to replace. In addition, if the damage is significant and damages your rim, as well, the out of pocket costs increase dramatically, easily costing you hundreds. 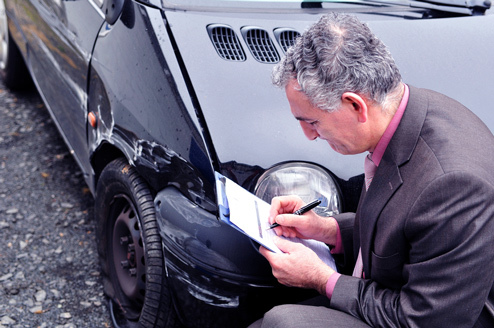 Tyre and rim insurance protects you from the bulk of these costs. This vital insurance covers punctured tyres, blowouts, and damage incurred due to road hazards such as potholes, debris, nails, screws, glass, metal, and roadside kerbs. It also provides for damage to rims from these hazards. Tyre and rim insurance pays the cost to repair vehicle or motorcycle tyres and rims up to a specified amount and offers numerous benefits in addition to peace of mind. Standard tyre insurance pays up to $350 per tyre and offers two allowable replacements per policy year. The rim insurance allows for one rim to the value of $1000 per policy year. Prestige tyre insurance provides a bit more coverage of up to $800 per tyre and offers two allowable replacements per policy year. The rim insurance allows for one rim to the value of $1500 per policy year. Conversely, the rim insurance coverage is equal in both options; all claims for the policy year cannot exceed the maximum of $1,100. Towing to the nearest service center if you cannot drive your vehicle and have no spare available up to $100. 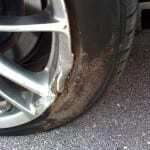 Emergency Accommodation of up to $300 if you are away from home and experience tyre and/or rim damage. 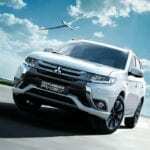 Rental Car of up to $300 if immobilised for more than 2 days. To learn more about tyre and rim insurance or to get a no obligation quote from one of our specialists, please fill in the quick online inquiry today. Warranty & Insurance is wholly owned and operated by CoverU Pty Ltd (ABN 19164789593). CoverU Pty Ltd arranges insurance as an authorised representative of the insurers; Allianz Australia Insurance Limited ABN 15 000 122 850 AFSL 234708; Eric Insurance Limited (Eric) ABN 18 009 129 793 AFSL 238 279 and Australian Warranty Network (ABN 78 075 483 206) AFSL: 246469. 1 Pings/Trackbacks for "Tyre and Rim insurance"